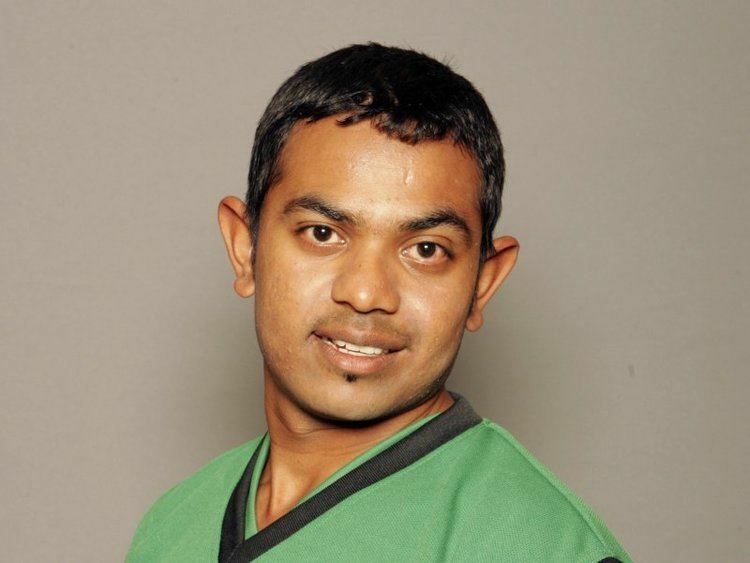 Hiren Ashok Varaiya (born 9 April 1984) is a Kenyan cricket player. 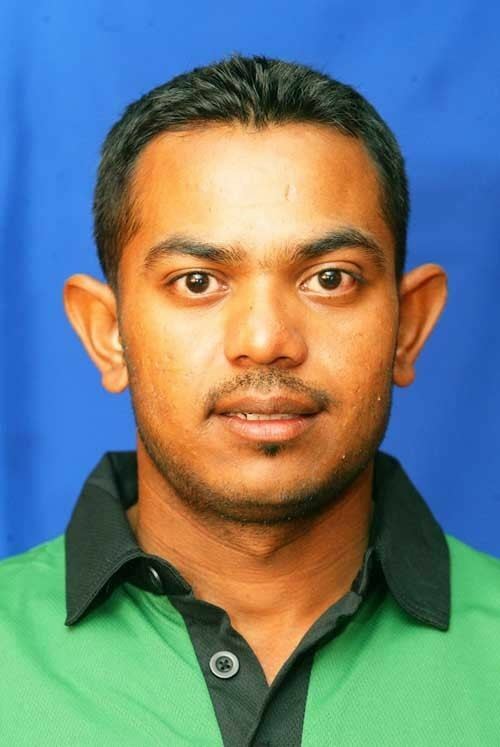 He is a right-handed batsman and a left arm spin bowler. He made his debut for Kenya in an ICC Intercontinental Cup game against Canada at Maple Leaf Cricket Club on 29 July 2006. He has since represented Kenya in three One Day Internationals. Earlier in his career he represented Kenya at the Under 19 World Cup in 2002. Domestically, he plays for the Nairobi Gymkhana Club and Cricket Kenya Franchise, The Southern Stars.